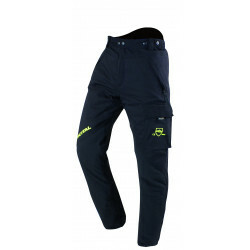 Chain saw cut resistant clothingThere are 58 products. 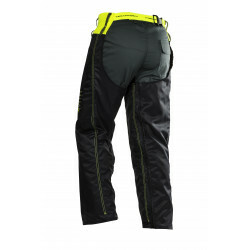 PROTECTIVE TROUSERS FOR USERS OF CHAIN SAWSEN 381-5: 1995 Type A class 1 20 m/.o8-layer chain saw protection system.DESCRIPTION: 2 fine sewing pockets. 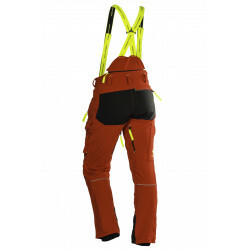 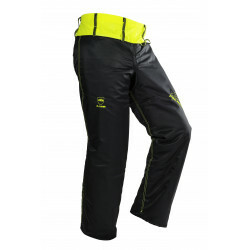 1 ruler pocket with plug spanner pocket.Semi-elasticated waist with loops and dorsal bib. 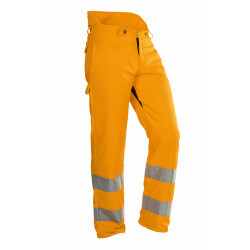 PROTECTIVE OVERALLS FOR HAND-HELD CHAIN SAW USERSEN 381-5 Type A Class 1 o8-layer chain saw protection system. 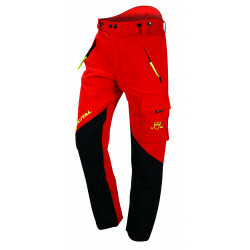 DESCRIPTION:2 fine sewing pockets. 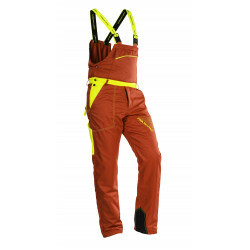 1 ruler pocket with plug spanner pocket.Semi-elasticated waist with loops and back & pectoral bib with pocket with self-fastening band. 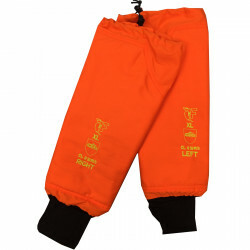 Crotch tip two-way stretch for more comfort and endurance. 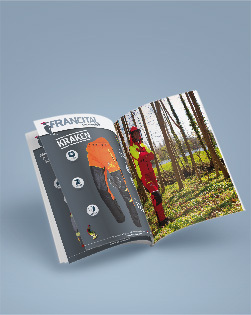 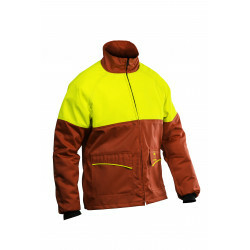 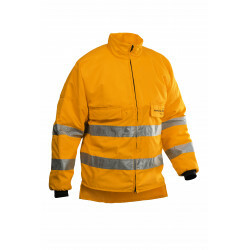 PROTECTIVE JACKET FOR USERS OF CHAIN SAWSEN 381-11: 2002 CLASS 1 20 M/S8- & 16-layers chain saw protection (shoulders and forearms).DESCRIPTION: Dorsal ventilation with addition of fabric panels. 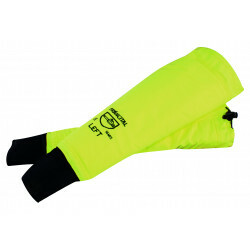 2 pockets with flaps Separable zip.Ribbed cuff. 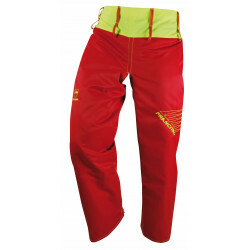 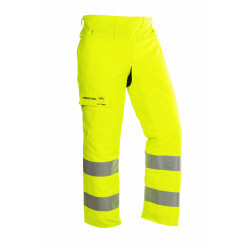 PROTECTIVE TROUSERS FOR USERS OF CHAIN SAWS˜Type C PROTECTION = 360° TOTAL PROTECTIONEN 381-5: 1995 type C classe1 20 m/s.o360° 8-layer chain saw protection system.DESCRIPTION:2 fine sewing pockets. 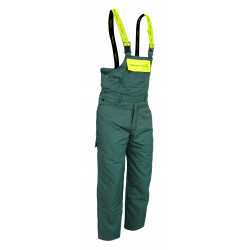 1 ruler pocket with plug spanner pocket.Semi-elasticated waist with loops and dorsal bib. 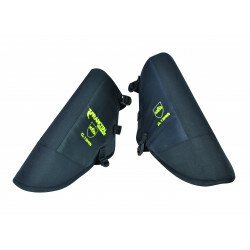 Crotch tip two-way stretch for more comfort and endurance.